NVIDIA made Mac users happy on Tuesday when it released a macOS-compatible version of its Pascal graphics processors. The company promised they were coming, and while still in beta, they let Mac owners get a taste of the company’s more powerful GPU offering. That’s good news for Hackintosh builders looking to make their own Mac-compatible PC that out performs Apple’s product line. It’s also good news for MacBook Pro owners willing to buy an external expansion case for an eGPU (external Graphics Processing Unit) setup. 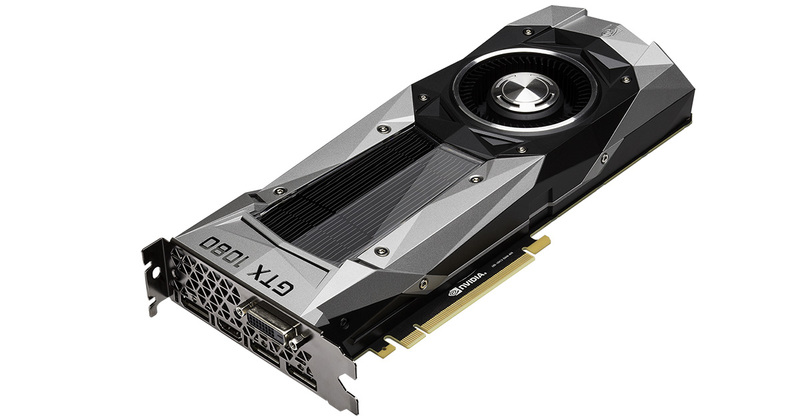 NVIDIA’s new Mac drivers support multiple Pascal-based products such as the GTX 1080 Ti and the Titan Xp. Until now, Mac users were limited to the company’s previous generation graphics cards. You can download the beta version of the Pascal drivers for your Mac at NVIDIA’s website.